Diaspora communities in the USA, who are broadcast listeners, can remit money home to their friends and family, directly on AudioNow Plus mobile app through their Android and iOS devices. Money can also be remitted through the websites of broadcasters who are part of the AudioNow network. The money transfer is safe and at a lower fee. Viamericas Corporation is a licensed, international money transmitter with a network spanning over 40,000 locations in approximately 38 countries. It also has more than 4,000 agents across the USA. It uses this vast network to offer fast and secure financial services such as money transfer, bill payment and check processing. It is known to offer these services at very competitive prices. The other partner is AudioNow Plus, an affiliate of the world’s largest mobile distribution platform with broadcast partners on every continent. It connects mobile listeners to popular radio stations of their choice using highly innovative mobile technology. Their proprietary technology has the ability to serve all mobile platforms. 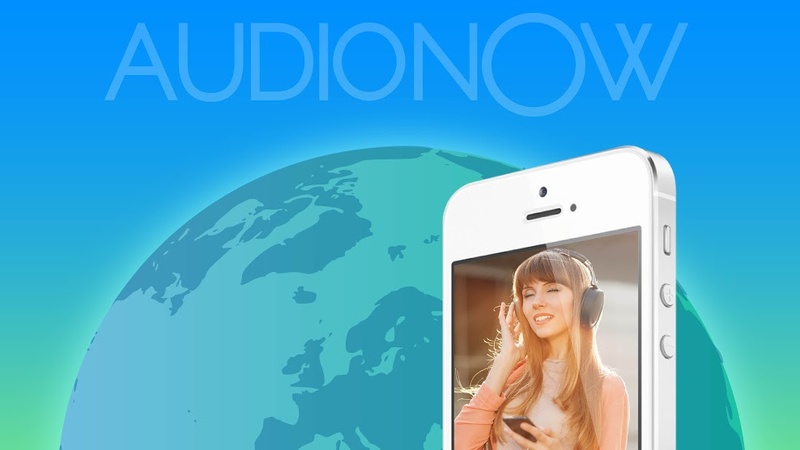 The reach among the diaspora is tremendous because AudioNow can potentially connect more than 4,000 in-language broadcast partners to mobile phones globally. These partners include some of the biggest names in broadcasting with global leaders such as BBC, Voice of America, RFI, the United Nations, Entravision, and C-SPAN being part of the network. This new partnership between Viamericas and AudioNow will make it possible for broadcaster’s audiences to use the first-ever payment module in media related mobile apps through their mobile devices in the U.S. to send money to family and friends in South America and the Caribbean. The remittance network currently includes Spanish-language broadcasters, Radio America 1540 AM, Radio Guadelupe, Grupo Promo Media in Mexico, Radio Television Caraibes, Radio Kiskeya, Radio Vision 2000, as well as well as broadcasters in Haiti. This mobile app service will be extended to more regions in the network shortly and has tremendous growth potential in future as AudioNow broadcasters cover nearly 130 different nationalities and ethnic groups. Moreover, the costs of acquiring customers are likely to be lower.